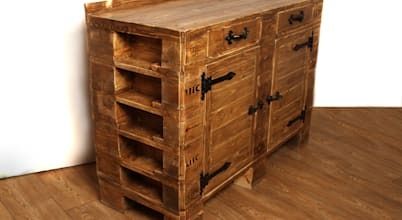 Each piece that we produce is hand crafted and unique. 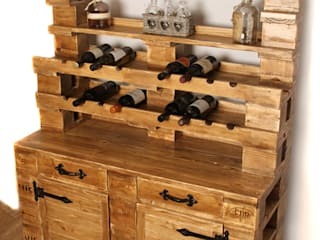 It is also eco friendly, as we only use reclaimed pallet wood in our production. 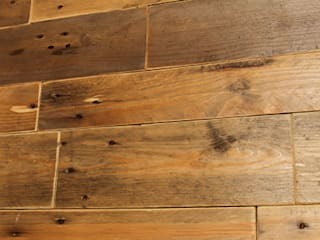 The process of our furniture making includes heat treatment of the wood, grinding and making nice, thrice painting using stains and waxing to make it hard wearing. 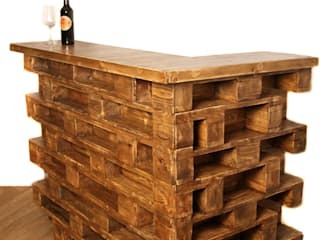 Pallet Stuff Glasgow is a trading name of Timber Collection Ltd.
A sideboard is traditionally something we would find in a dining room, where servants would prepare things for meal times. 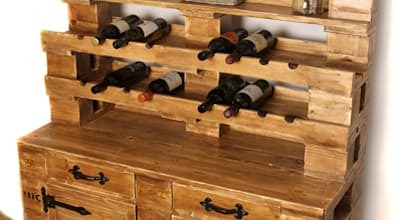 Now they are used for storage for a variety of objects and can be used in many rooms.